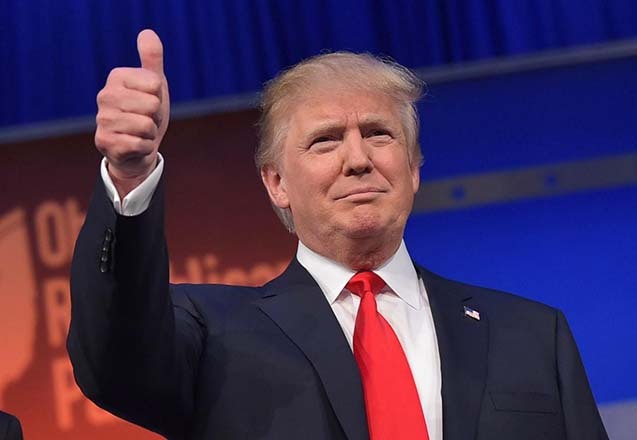 Conservative Blogs Central: To Donald Trump: PLEASE STOP WHINING! To Donald Trump: PLEASE STOP WHINING! Who am I to tell a presidential candidate for one of the two major political parties in the U.S. he should cut the crap, stop whining and try to reclaim what his many missteps have lost? Read about who I am and the advice I am giving at The Political Commentator here.